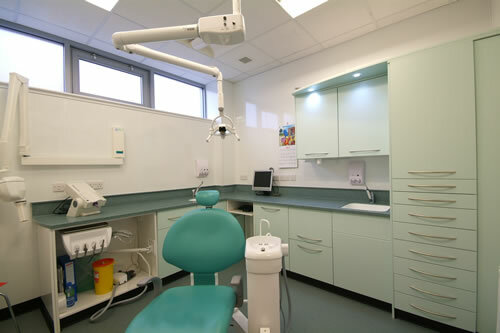 SAS Dental Solutions offers complete Dental Design and Refurbishment and Interior fit out services in Scotland and the North of England. 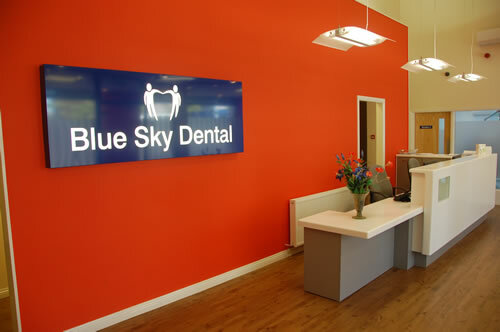 We cater specifically for the Dental Industry and have worked for over a decade with many NHS and private dentists. We are also Healthboard approved, Health Facilities Scotland approved, a member of the Guild of Master Craftsmen and a member of Constructionline. You can be assured that each stage of your project is carefully coordinated to ensure the project runs to the agreed project timeline, is completed within budget, with minimal downtime and disruption, giving you more time to concentrate on the day to day running of your practice. We understand that image is very important when running a dental practice, your professional team and clients will experience a calm, contemporary and relaxing environment in which to work and visit. “Way beyond our expectations, thank you SAS Dental Solutions”. “A first class service from concept to completion, thank you”. 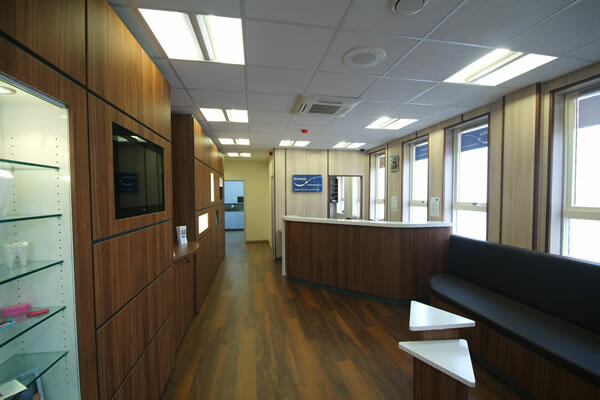 "SAS have completed a truly magnificent project in my Glenrothes practice".